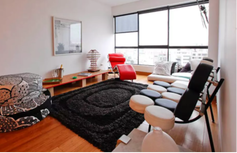 Airbnb Lima swept the local accommodations market to give guests that true home-away-from-home feel while exploring the bustling streets and enchanting neighborhoods of Peru's capital. In such an immense city with a wide variety of options, it can be a bit overwhelming to narrow down exactly where you need to be to make the most out of your stay. We've taken the time to curate a small, high quality list of the best hosts and properties in town. Below you'll find a few options that will be sure to provide just the right fit for the type of experience you've always dreamed your trip to Peru would be. When evaluating apartments, we've taken a few key characteristics into consideration that simply make sense when weighing alternatives: proximity to attractions and restaurants, how walkable the neighborhoods are, safety, cleanlisness and upkeep and of course, the host. 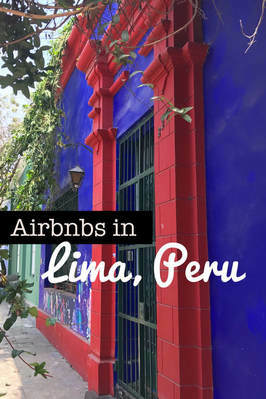 Hope you find these properties to be perfect for your visit to Lima!